Trust is something you can build over time and lose in a blink of an eye. Once you’ve brought people into your app, you want to have a long-term relationship with them, and app crashes can become a deal-breaker. What if you had a chance to say “I’m sorry” in a very personal way? Such as your stats show that 30% of your users experiencing a crash with the latest release, and you just need to tell them to update in order to deliver a fix. However, other 70% might not be happy hearing about possible issues with the app they love so much. 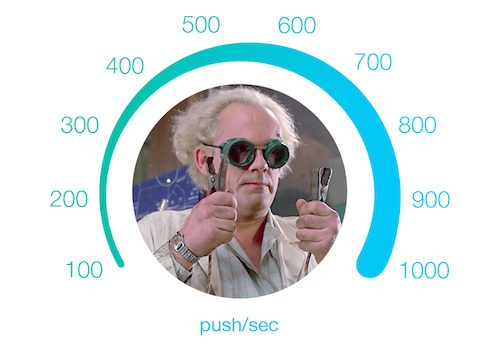 You can now integrate your Crashlytics project with Pushwoosh. With just a few lines of code you are able to target and notify only those users who experienced the particular crash in the particular app. Deep personalization allows you to address specific users with a specific crash content. Check our integration guide to get started right away!